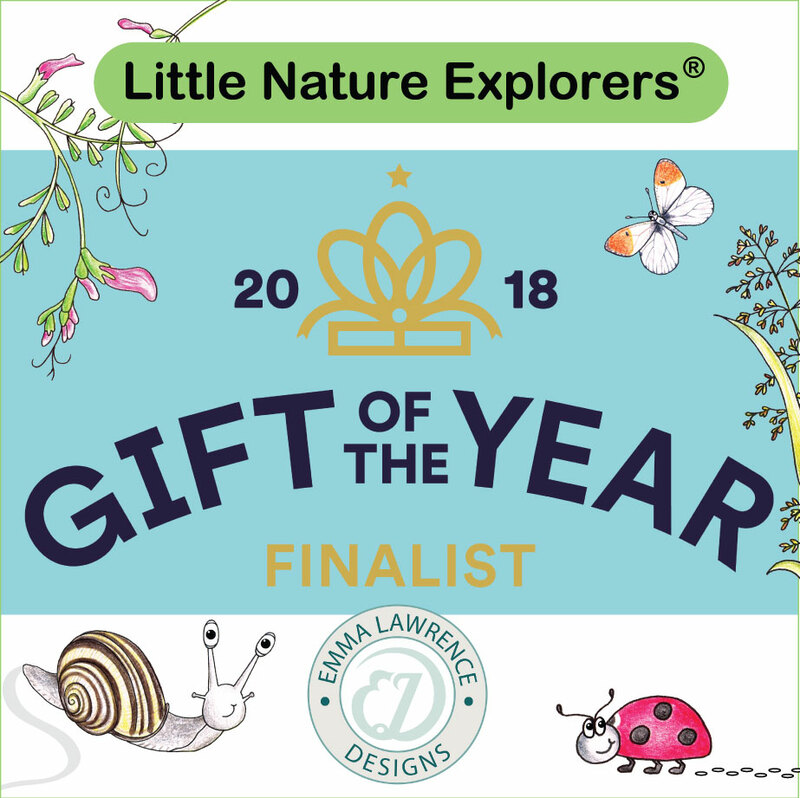 See the SHOP for details of some of the items that were submitted and have made it to the final of Gift of the Year 2018! Become a Little Nature Explorer and discover lots of fascinating facts about nature’s special little bugs and minibeasts. Explore our wonderful wildflowers and varied habitats too. After reading any of the Little Nature Explorer books children will be keen to get outside and explore. The non-fiction tales rhyme to provide a memorable pattern and rhythm which is great for pre-schoolers and early readers. There is an index to help identify all the wildlife, wildflowers and trees, making them books to treasure. There is a little ladybird to spot on every page too! In addition to the wonderfully illustrated books, Dr Emma Lawrence, the author and illustrator is available for workshops, events and school or nursery visits. Inspirational, fun, motivating and educational! Click here for further details.